Tactical Cobra Dog Collar 1.5"
This is the 1.5″ wide Miles Cobra ID Dog Collar features the world class COBRA® buckles by AUSTRIALPIN and Heavy duty military grade webbing. AustriAlpin makes the worlds safest and strongest quick release buckles. The Cobra Buckles are CNC manufactured from 7075 aluminum alloy for flawless precision. It has heavy duty webbing has stylish yellow stitching on the outside and industrial strength hook and loop material on the adjustment end. The outside is also covered with material for you to attach your ID tags. 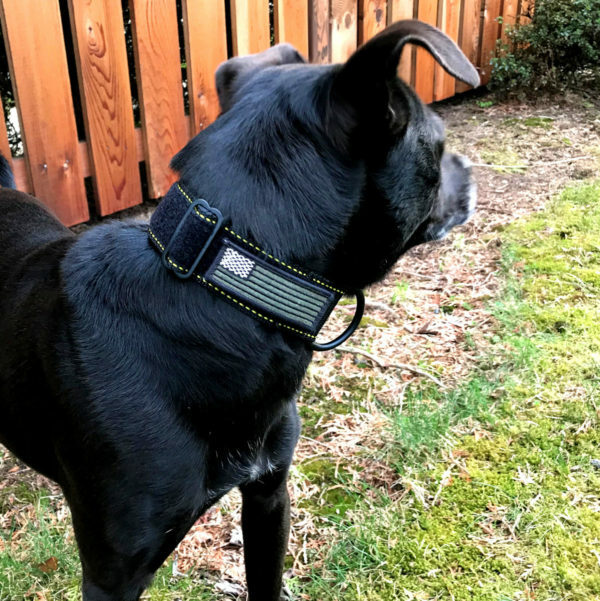 The 1.5″ collar will fit a medium to large dog. I think I ordered the wrong version or its not currently sold. The only issues I had was the ID labels for my full body harness didnt fit properly on the cobra collar as the ID panels are about .5 inch to wide, I can always order new panels. 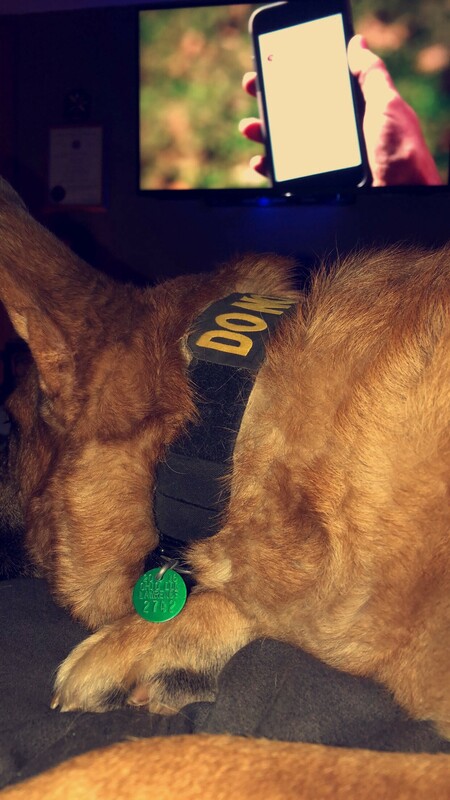 I really like the collar and I feel like my German Shepherd does too, I no longer have the issue of him slipping the collar and freeing himself.